This entry was posted in WDM System and tagged CATV amplifier, CWDM multiplexers and demultiplexer, fiber optic cables on December 5, 2013 by Amelia.Liu. The Internet, telephone calls, and cable television all transmit information that can pass through fiber optic cables. Imagine having all this information at lightning-fast speed with less signal disturbances. The mechanics that lie beneath the ingenious work of fiber optic cables rests simply with the fact that light travels faster than electricity with fewer disturbances. The end result? Fiber optic cables provide a quicker and clearer transmission of data. Designed for optimal performance, our fiber optic cables allow you to enjoy the best quality technological experiences possible. Now, many fibre optic cable suppliers provide a full range of bulk fiber optic cable. Including om3 fiber optic cable, om4 multimode fiber, armored fiber cable, simplex fiber optic cable, multimode duplex fiber optic cable and so on. Today, I will recommended the OM3 fiber optic cable in this blog. Know more OM3 fiber optic cable info and how to choose it. 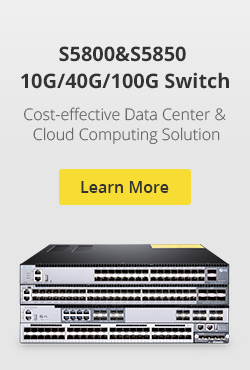 OM3 10G fiber optic cables are used for 10Gigabit Ethernet applications. These cables are also called multimode OM3 10G Aqua fiber optic cables. Our OM3 10G cables come in various types including different connector types, cable structure and cable length. Our OM3 multimode fiber that are compliant to ISO/IEC 11801 standards. These cables are used for 10Gbps networks to meet the requirement of continuous growing of high data rates. Big quantity information is generated every day on the internet and people need to exchange more and more information which in turn result in the demand of more and more bandwidth. 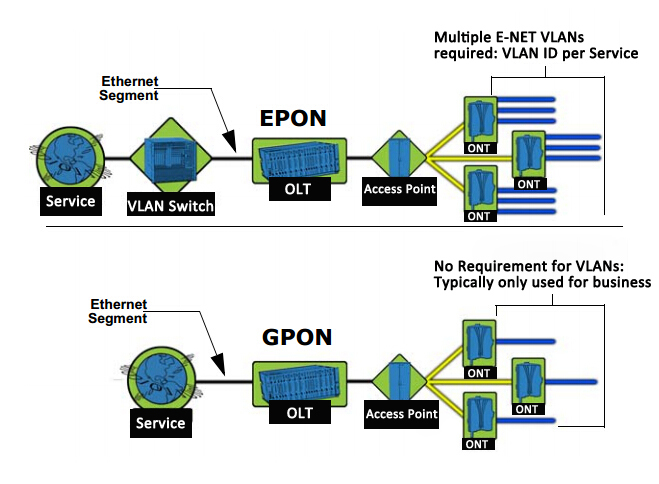 IEEE802.3ae defined the 10Gigabit Ethernet standards used in LANs. OM3 10G multimode fiber optic cables are developed for such 10Gig Ethernet applications, they are with so called OM3 optical fiber, which is 50/125 type and with industrial acknowledged Aqua color. In FiberStore, we supply the OM3 cable standard color is aqua, but we also supply the customized color service,such as black, blue, orange, green, brown, slate, white, red, yellow, purple, rose, aqua or custom specified. We provide many types of OM3 products, including various kinds of OM3 fiber cable assemblies with various connectors like SC, ST , FC, LC, MTRJ, etc. OTHER INFO: Which optical fiber should I choose, 50 micron or 62.5 micron? Although 62.5 micron fiber was the most popular only a few years ago, 50 micron quickly gained market share and is continuing to do so. 50 micron fiber can have up to 20 times the bandwidth (data throughput capacity) of 62.5 micron. For identification purposes, multimode fiber, and also singlemode fiber, is often referred to by its performance level identified by ISO/IEC (International Organization of Standards and International Electrotechnical Committee), which is based on the fibers bandwidth capabilities. 62.5 micron multimode is referred to as OM1. 50 micron fiber is referred to as OM2, OM3 and the recently added OM4. As you would imagine, OM4 has greater bandwidth than OM3 and OM3 has greater bandwidth than OM2. Fifty micron OM3 fiber is designed to accommodate 10 Gigabit Ethernet up to 300 meters, and OM4 can accommodate it up to 550 meters. Therefore, many users are now choosing OM3 and OM4 over the other glass types. In fact, nearly 80% of 50 micron fiber sold is OM3 or OM4. If you require higher data rates or plan on upgrading your network in the near future, laser optimized 50 micron (OM3 or OM4) would be the logical choice. We also supply 10Gig multimode fiber optic cables with various optional structures, such as om3 multimode fiber, om4 multimode fiber, multimode duplex fiber optic cable and so on. Our fiber optic cables are manufactured according to industrial standards and they feature the good price and reliable quality. Per foot price of each fiber cable is flexible depending on the quantities of your order, making your cost of large order unexpected lower. Customers can also have the flexibility to custom the cable plant to best fit their needs. Only fiber cable that meets or exceeds industry standards is used to ensure quality products with best-in-class performance.FiberStore is a your best buy fiber optic cable place. This entry was posted in Single Mode Fiber (SMF) and tagged fiber optic cables, om3, singlemode fiber on September 23, 2013 by Amelia.Liu. The rapid development of the Internet age, fiber optic modem is good for you, especially when you’re dealing with large amounts of data.Fiber optic modems,someone also called fibre optic modems.This type of modem, you can quickly and efficiently transfer data.Under normal circumstances, the fiber optics modem provides two modes of multi-mode and single-mode. Fiber optics modem receives the incoming optical signal by optical fiber cable, and translate them back to the electronic form of full-duplex transmission. 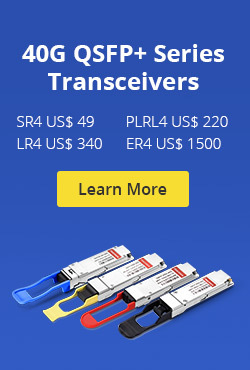 They are available in single channel and multi-channel configuration.FiberStore fiber optic modems are available in various form factors depending upon the protocol selected, such as RS-232/RS-485/RS-422 Fiber Optic Modem. Our FOM has a higher bandwidth and greater electromagnetic immunity than wire-based modems. Together with multimode or single-mode fiber, the fiber optic modem allows data to be transmitted and convert electrical signals to light. It provides transmission distance up to 2km (multimode) or up to 20km/40km/60km (single-mode). Note:Fiber optic modem is the new kid on the block as it joins cable, DSL, satellite and dialup in the battle for Internet access superiority. Although it’s not available in all areas, its higher speeds and reliability make it a major contender. Internet or network connections that require a fiber optic modem are more commonly used commercially rather than residentially. Not all Internet service providers offer a fiber optic option, so the first step to choosing a fiber optic modem is to make sure you actually need one. Most home Internet connections use copper wires and coaxial cables, though these may connect to fiber optic wiring at the curb. Check with your Internet provider to see what types of modems can work with your particular service. This entry was posted in Fiber Optic Modems and tagged fiber optic cables, Fiber Optic Modem, fiber optic modems on April 17, 2013 by Amelia.Liu.